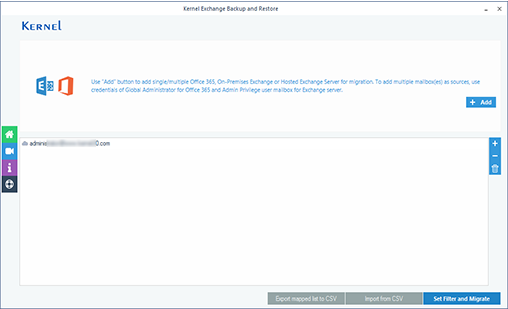 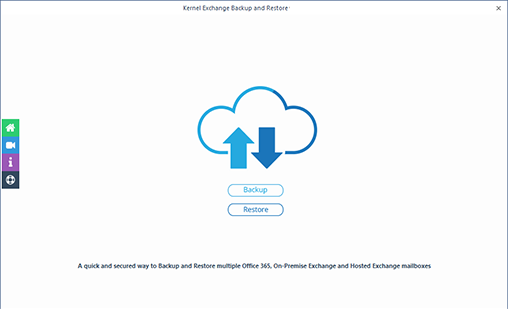 Add single Exchange mailbox for backup. Login to Exchange account by inputting server name, email address, and password. 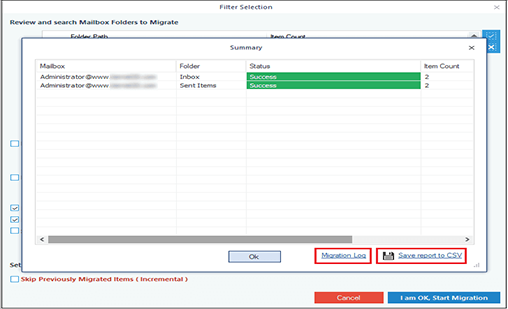 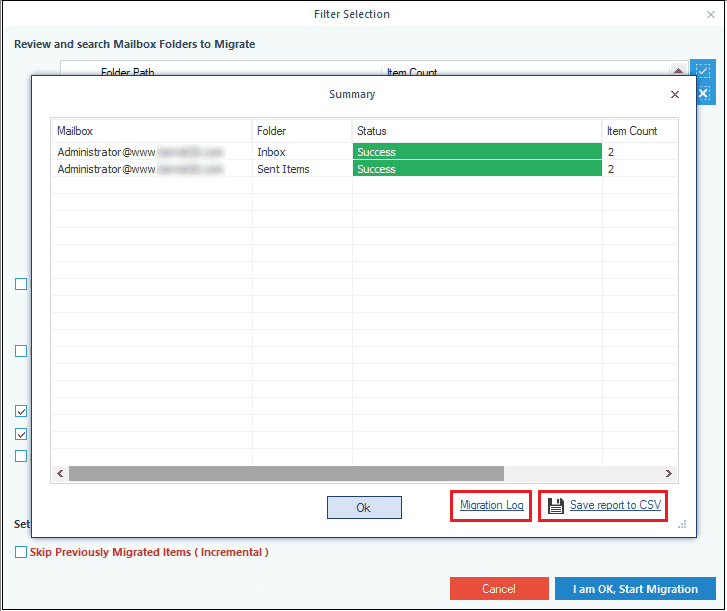 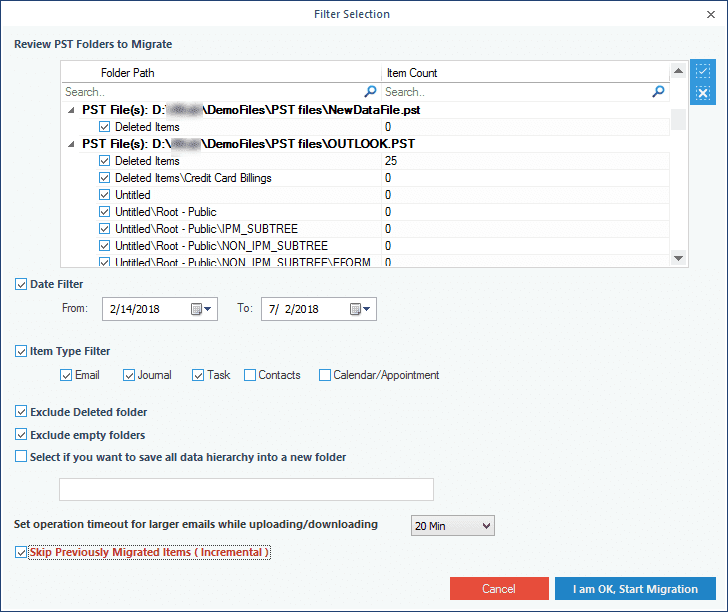 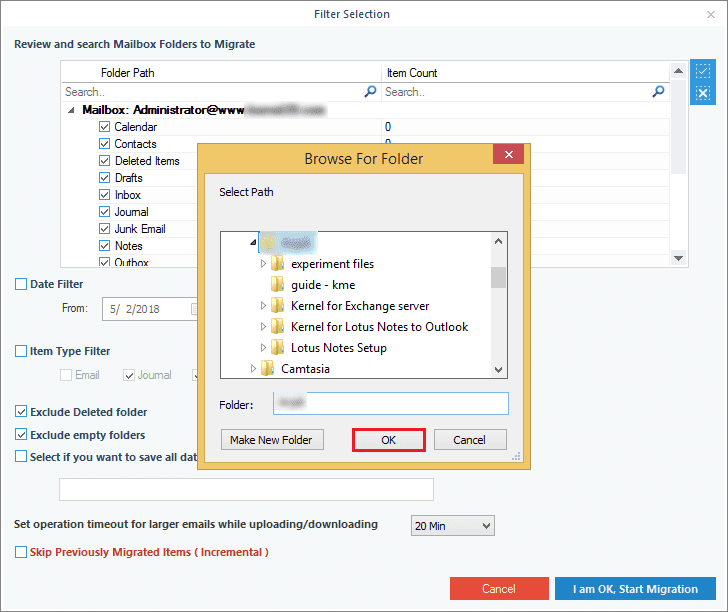 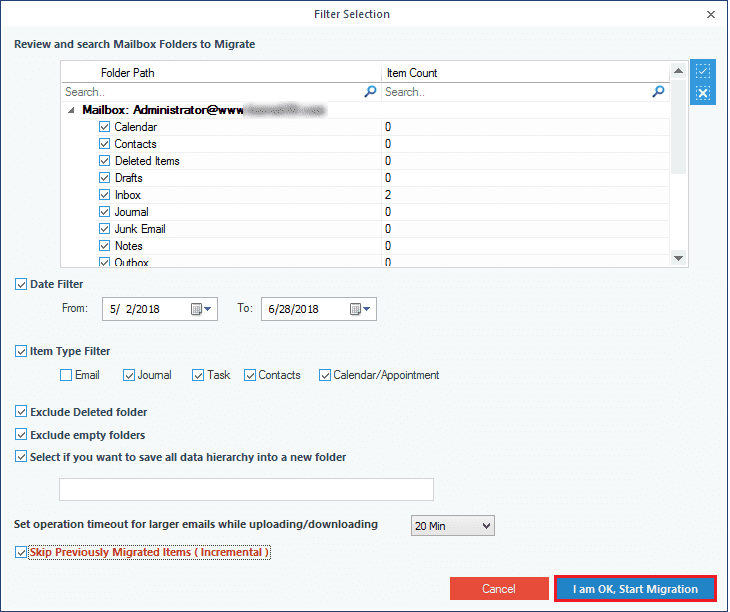 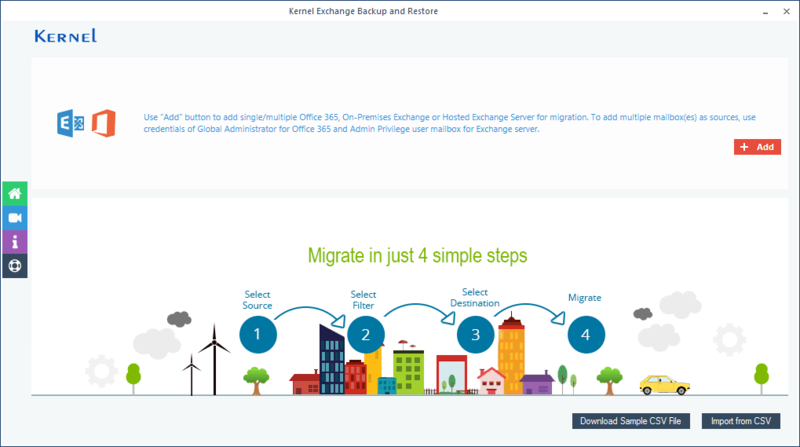 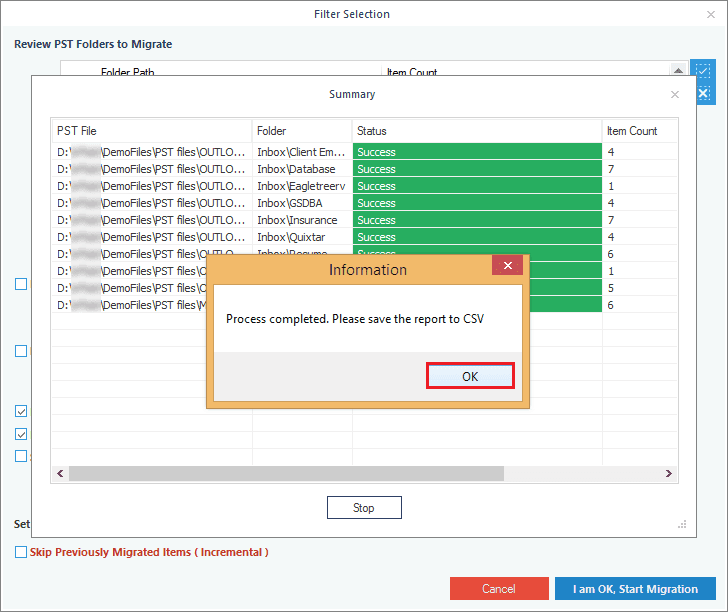 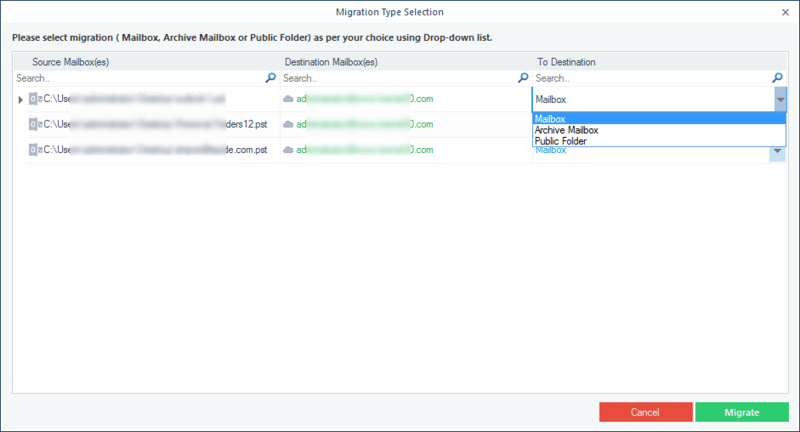 Select the type of data for migration – migration, archive mailbox, and public folder. 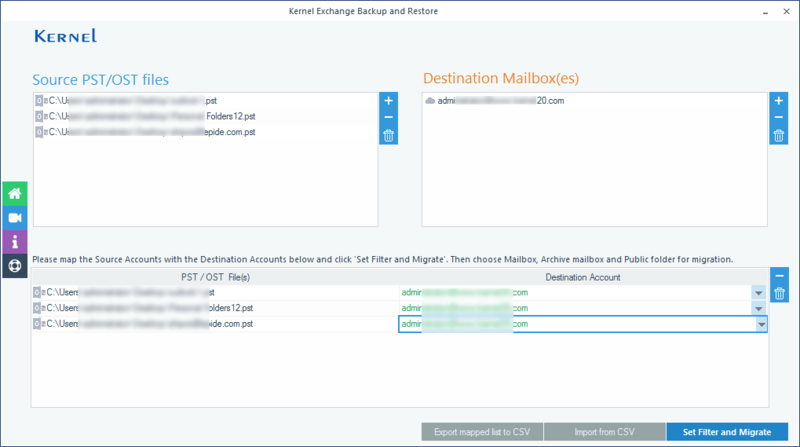 Filter the Exchange mailbox items before saving to PST. 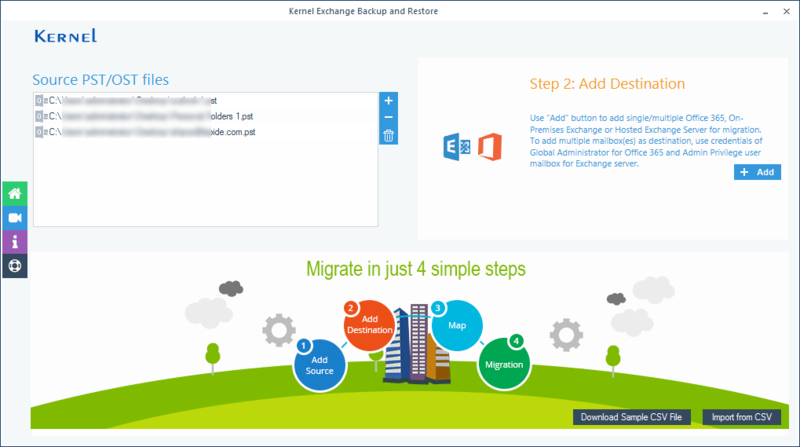 The successful completion of Exchange mailbox backup. 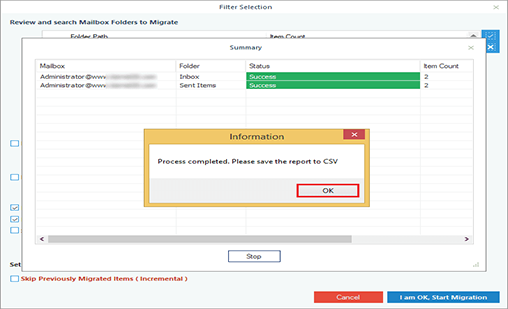 Save the Exchange backup report in CSV format. 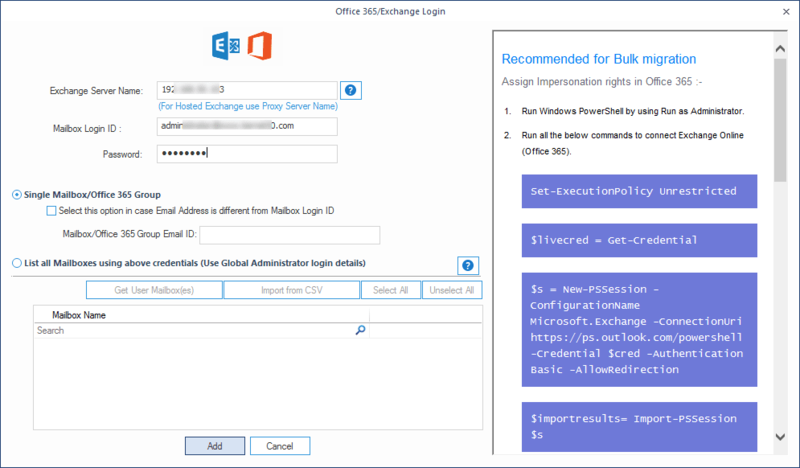 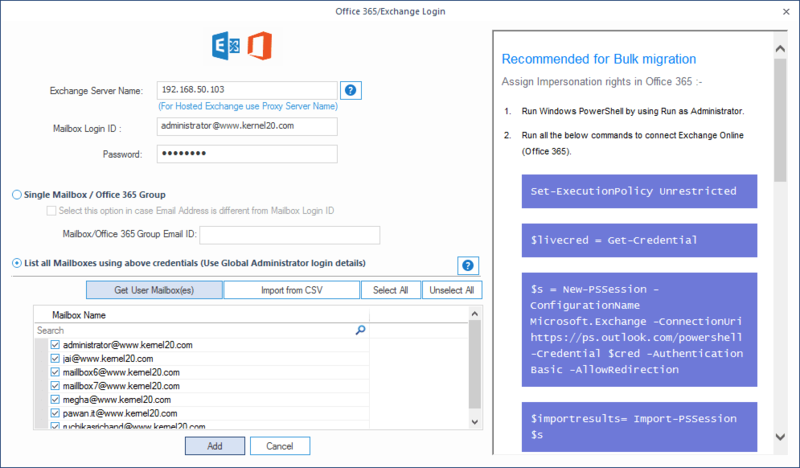 Add multiple Exchange mailboxes with the help of an Administrator account. Select the type of data for backup - mailbox, archive, and public folder. Provide login credentials of Exchange server users. 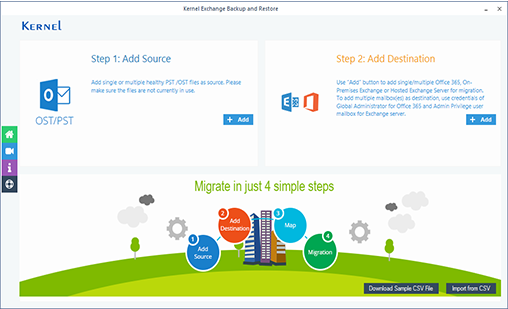 Map the PST file to its desired Exchange mailboxes. 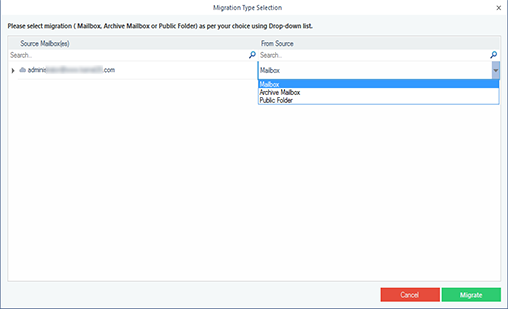 Select the required option - mailbox, archive mailbox, and public folder. Select the appropriate filter before saving the PST file. PST file successfully imported to Office 365 mailbox. 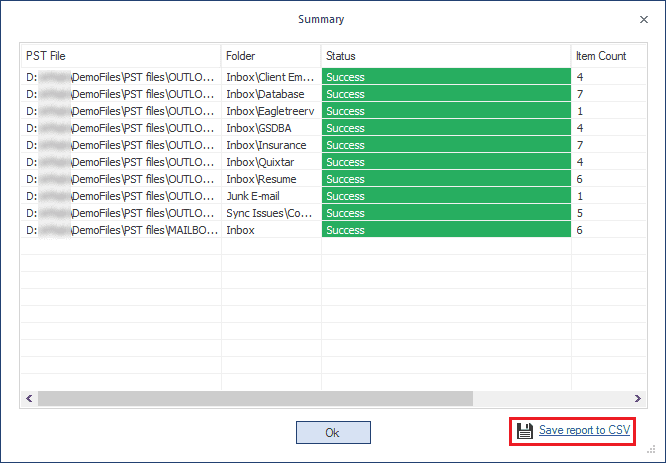 Save the report after successfully importing PST file to Office 365 mailbox.